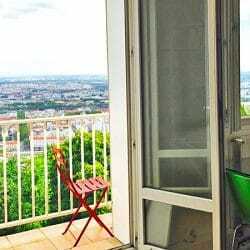 Home » Accommodation in Lyon » How to find accommodation in Lyon? 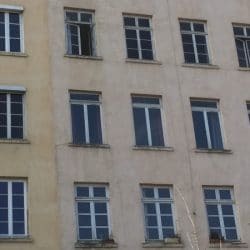 It’s not very easy to find housing in Lyon as a student or an expat because the demand for single or family housing exceeds the availability. And in France, you need a French guarantor who commits to paying the rent in case of financial difficulties. 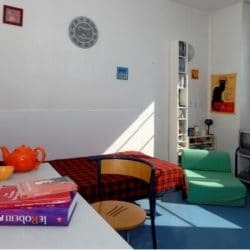 So for your flat hunting, here is our accommodation guide in Lyon with a lot of good addresses and names of real estate agents. If you’re only visiting the city for a break, we’ll help you find cheap housing, budget hotels, short term rental apartments, youth hostels, luxury hotels, guesthouses and home stays. How to get the best value for location in a city of Airbnbs. 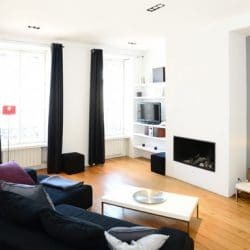 Is It Better to Buy or Rent a Home in Lyon? 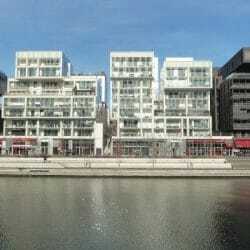 To rent or to buy when you are an expat, that is the question. 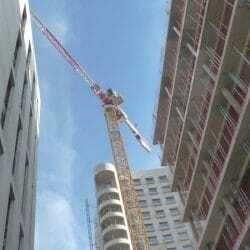 This is a snapshot of the current Lyon property market however it’s a dynamic and fast-moving industry. Are you an expatriate? Planning your holiday? 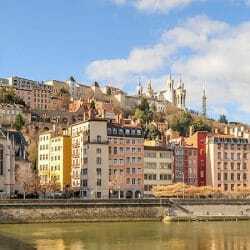 Travelling to Lyon for a few days on business? Short-term rental is the ideal solution for you! 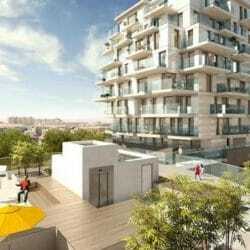 Thinking about buying property in Lyon but don’t know how to go about it ? Here are some valuable tips about the local market and the city from our expert.